I love utilizing sorting stations in My Obstacle Courses. 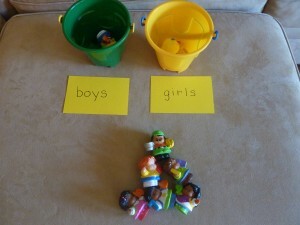 It allows children to demonstrate their knowledge and understanding without needing to have words. 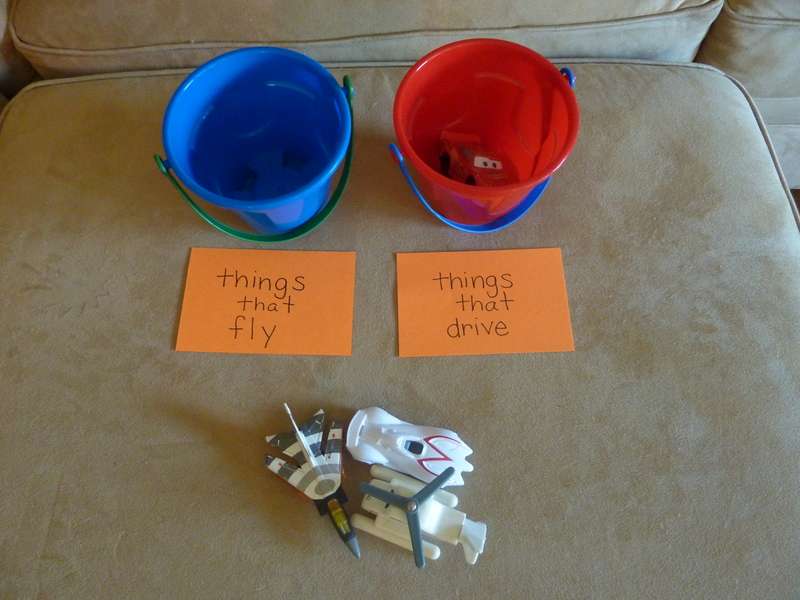 There are so many different sorting options depending on the things and concepts that you want to build or reinforce with your child. 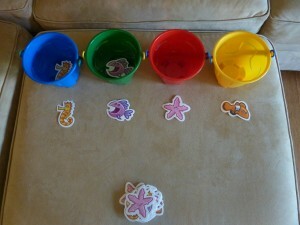 I have found that by changing up what the child is sorting into, it helps to keep it fun and fresh. 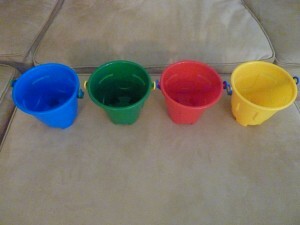 I found these colorful pails at Michael’s and while they are meant for playing in the water and sand, they are also perfect for a sorting station. So colorful and they stack nicely for storage purposes. 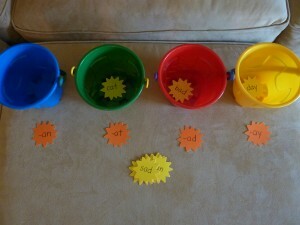 I encourage you to think about what skills or concepts your child is ready to work on and make it a bit more fun by turning it into a sorting station. This is something I include in all of our own My Obstacle Courses because it really is a quick and easy way to see where your child is in the area you are working on. None of these examples took more than 10 minutes to put together, just a matter of deciding what to work on and getting a little creative by looking around at what you already have.